How to enjoy a long weekend of mountain biking in the Southern Cape – go in September! Heritage Day may seem a long way off, but now is the time of year we should all be staking our claim to some time off throughout the year, to ensure we get to the end of 2019 without being frazzled. 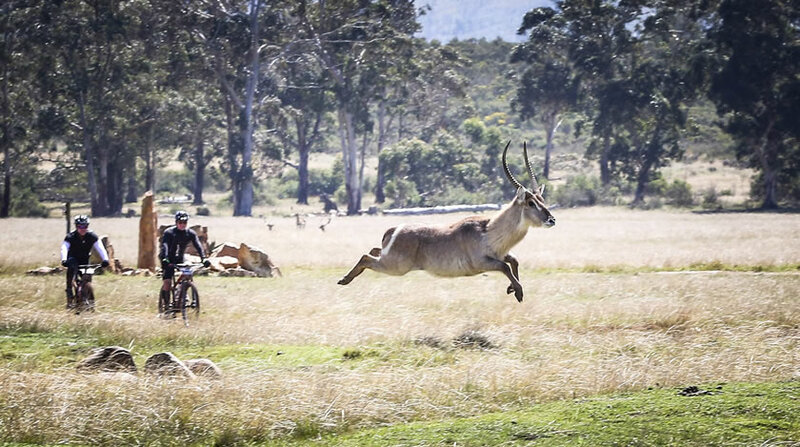 And if you have set your sights on goals such as being more active, perhaps finally doing that mountain bike race, a Heritage Day weekend in the Southern Cape has all the ingredients for an action-packed weekend with some leisure time thrown in. 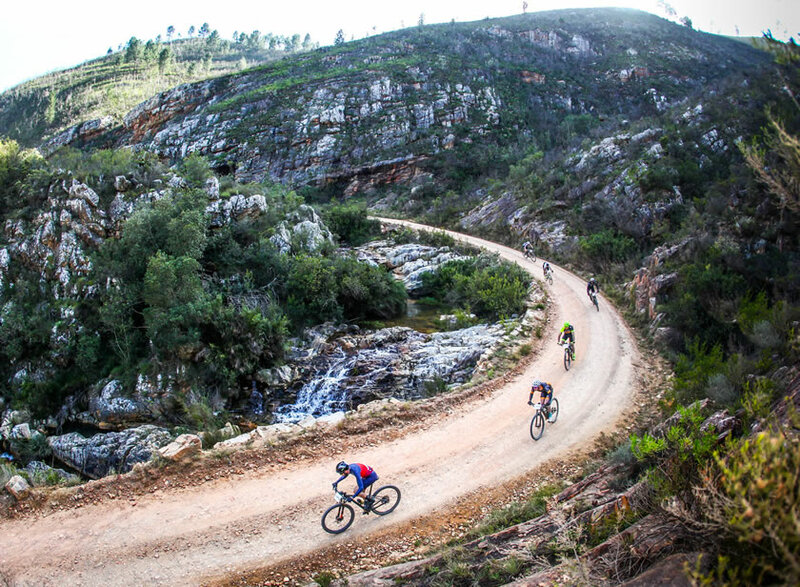 From Thursday 19 to Saturday 21 September 2019, mountain bike stage race enthusiasts will be in the Plettenberg Bay area to ride the 8th annual Buco Dr Evil Classic. Over three days, they will cover an adventurous 170km, while enjoying some of the area’s finest bike trails. 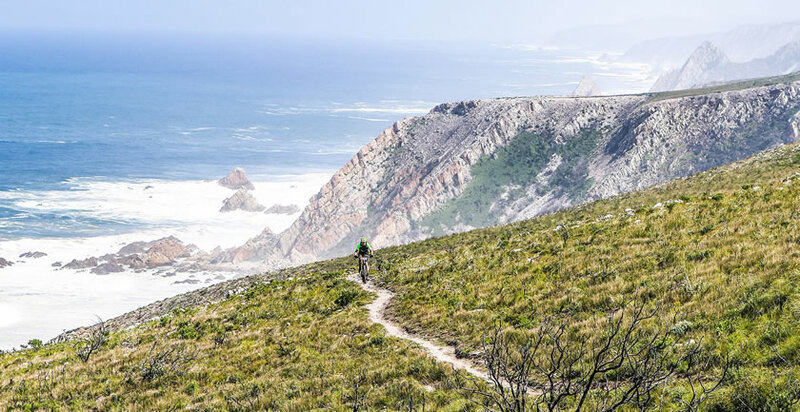 Some will go on to participate in the annual Buco Lions Karoo to Coast 100km mountain bike challenge on Sunday the 22nd, which starts at Uniondale and travels over the Prince Alfred’s Pass and into Knysna. The best part is that after all that action, there will still be two days to enjoy in the Southern Cape if you’ve been smart about taking time off to include the public holiday on the 24th. 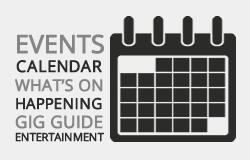 And there is so much to do around Plett, Knysna and Uniondale. The architect of the Dr Evil Classic race, Leon Evans, suggests that this race is specifically designed with fun and adventure in mind. The stage rides themselves usually last only three to five hours, leaving plenty of time for families and groups to enjoy the rest of the day together, taking in the sights and attractions in one of the most beautiful parts of our country. Part of the race’s genius is that the starting points for all three days are only about 20km from each other. 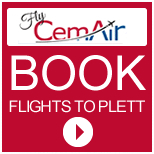 So there’s ample opportunity to take advantage of Plett’s many wonderful attractions and accommodation options once the biking has finished for the day. 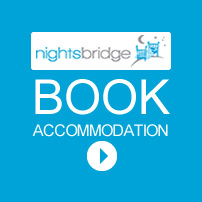 As there is no tented village, riders are free to choose their own accommodation options in the area, so groups can all stay together in whichever style of accommodation suits. Day one of the Dr Evil Classic kicks off from the Plettenberg Game Reserve, which is also the registration point and gathering area for all the riders on Wednesday evening. Game drives and horseback safaris are on offer here and superb accommodation is available. On Day 2 the race progresses to the Kurland Hotel and Polo estate, which is consistently rated as one of the best of its kind in the world. The hotel keeps families with children in mind with private playrooms and specially-designed activities and dining options for the kids. For adults there’s a spa, horse-riding, ATV riding, picnics and more. The venue is also a polo training facility, which can be fun to watch. On the third day, Cairnbrogie Dairy Farm hosts the finish line. Most of the racing activities are completed by around lunch time, which leaves all afternoon to discover the surroundings. Numerous walking trails – some through the Robberg region – are a definite must-do here. September is still whale watching month in Plett, so there may be an opportunity to head out to see a Bryde’s Whale or even some dolphins. If you’re up for a bit of a drive, Nature’s Valley is around the corner. Slightly further along is the Tsitsikamma Nature National Park and the incredible Storms River Mouth. While you’re there, make a point of seeing and walking the suspension bridge over the river mouth. Uniondale’s old-world charm also offers some hidden gems. You can explore the legend of the Uniondale Ghost, or simply take a guided walking tour of Uniondale’s rich history. 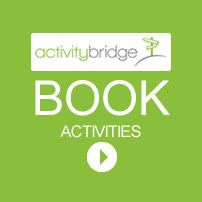 There are bushman rock paintings, historical Boer War forts and much more to see in the area. 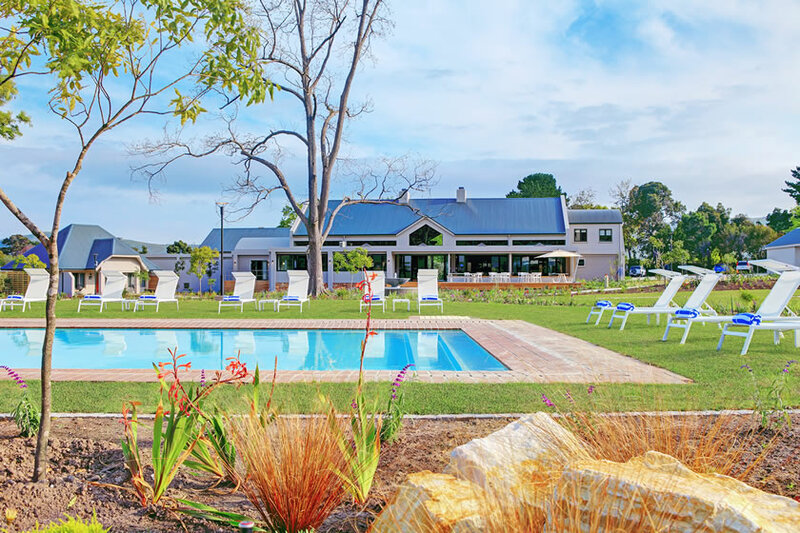 While the Karoo to Coast riders wind their way through the Prince Alfred’s Pass and down towards the coast, a great option for non-riding families or friends is to move on to the newly-reopened Knysna Hollow Country Estate. 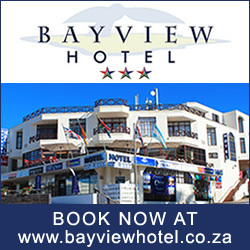 And if they’ve taken advantage of the long weekend as suggested, they’ll still have two days to explore the world-famous Knysna region from this gorgeous home-base. Take a ferry-trip across the lagoon to see The Heads or perhaps a hike along Featherbed Nature Reserve, which also has a restaurant. The Knysna Elephant Park is also within reach, as are a Blue Flag-awarded beaches at Brenton on Sea and Buffelsbaai. There’s so much for the family to see and do in this part of the world, it seems irresponsible to not turn a few days of leave into six days of fun, exploration and adventure. And in all objectivity, there is no more ideal time to spend a weekend combining your favourite hobby and quality friends and family time. On the route of the Karoo to Coast.